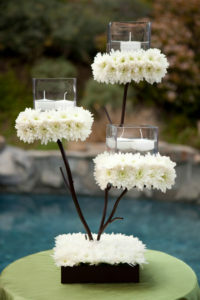 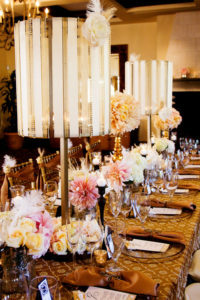 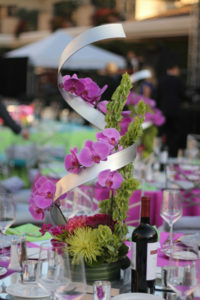 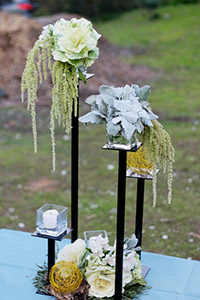 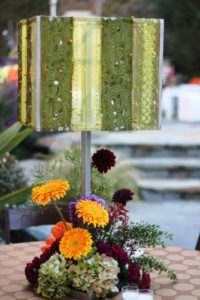 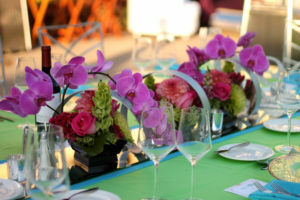 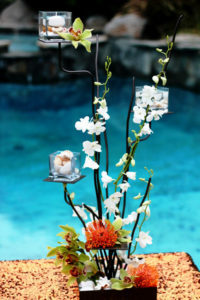 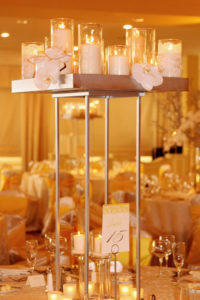 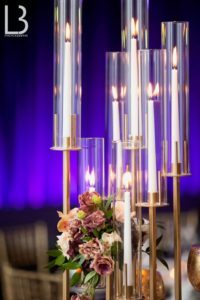 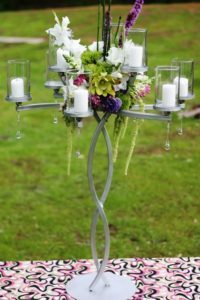 Preview our huge selection of originally designed candelabras & centerpiece stands. 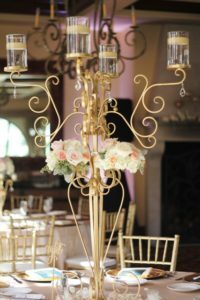 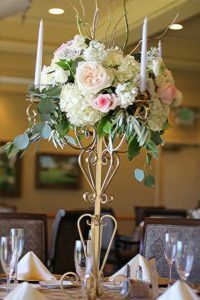 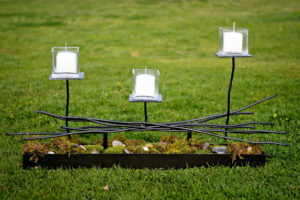 Ranging from vintage to modern, each candelabra & centerpiece stand is made of wrought iron by expert local metal crafters. 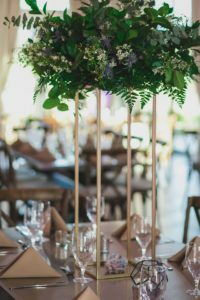 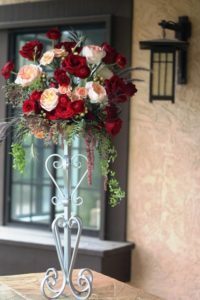 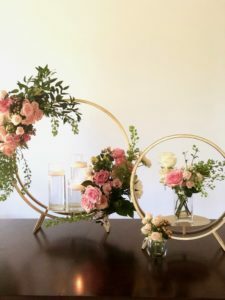 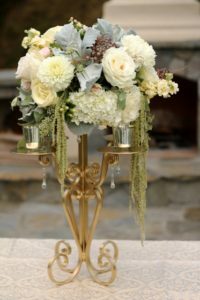 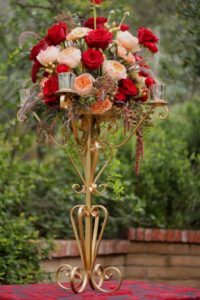 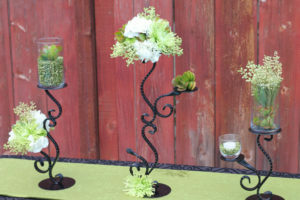 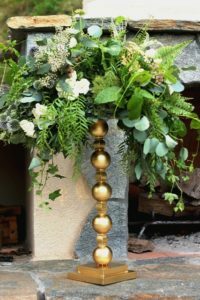 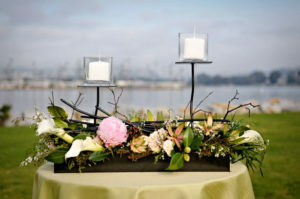 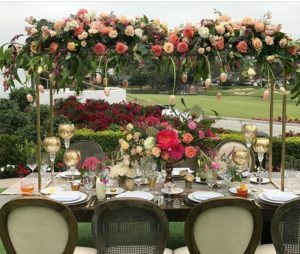 Available in a variety of colors including brushed gold, brushed silver, antique brass and in some cases, black and espresso brown, these stands are designed to hold flowers, candles or both. 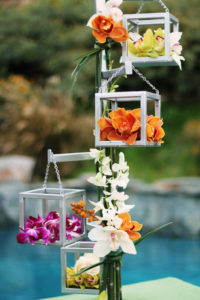 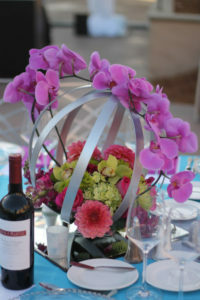 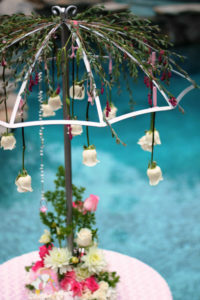 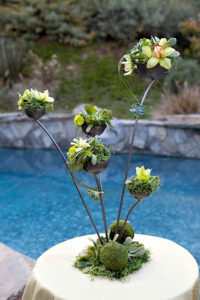 Whether you’re a professional florist or a DIY bride, you’ll love these one-of-a-kind designs. 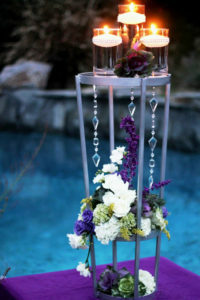 Click on any photo for features, pricing, dimensions, color options and plenty of additional photos.